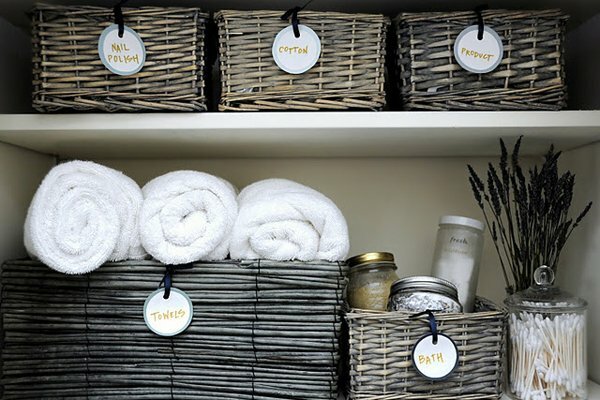 Storage has always been an issue.And when it comes to bathroom storage, the options are so limited you usually end up with baskets over baskets and cabinets which never seem to be enough.We have gathered a collection of DIY creative yet practical DIY bathroom storage ideas to draw inspiration from and organize your life properly.The ideas presented below vary from open cabinets to using old wooden ladders to create a towel/ bathroom accessories storage unit which will beautify and give a rustic air to your bathroom design scheme. 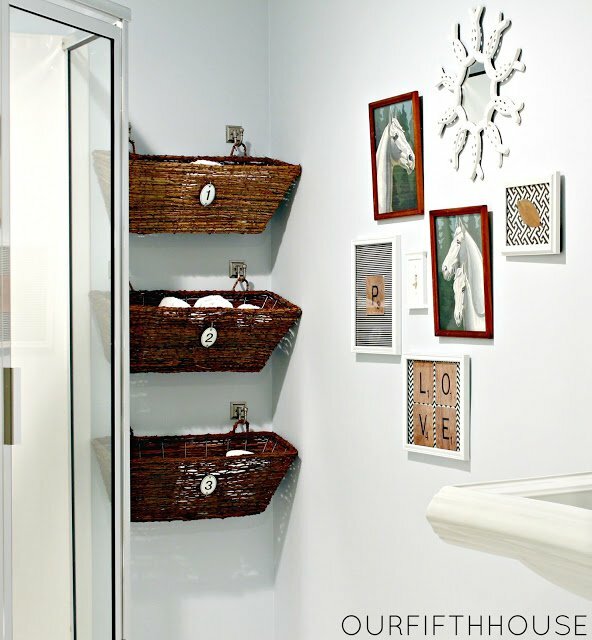 Cast a glance at the extraordinary ideas showcased below and chose the craft to materialize. 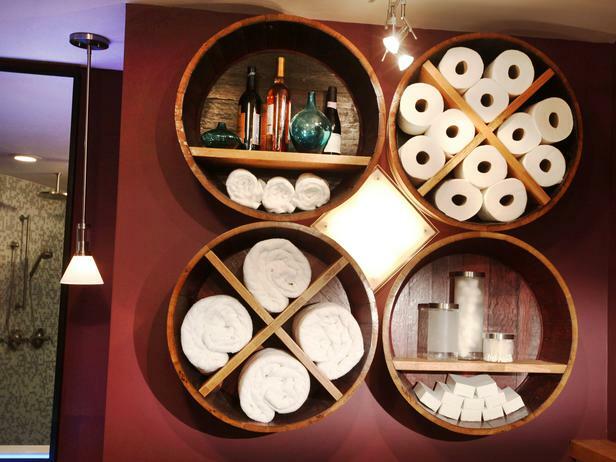 We would love to hear your opinion in the comment section below. 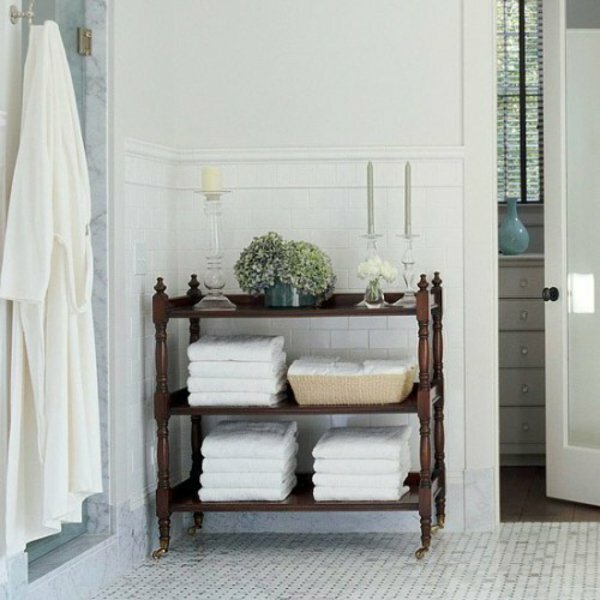 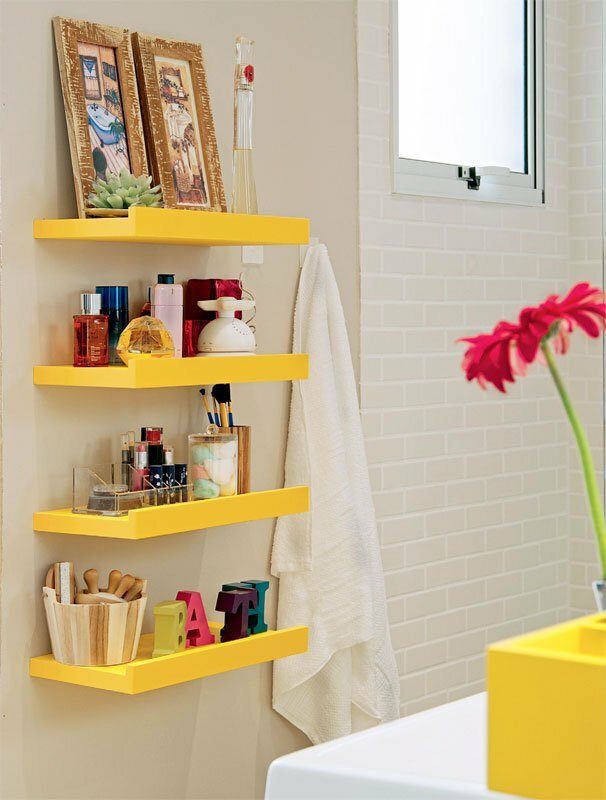 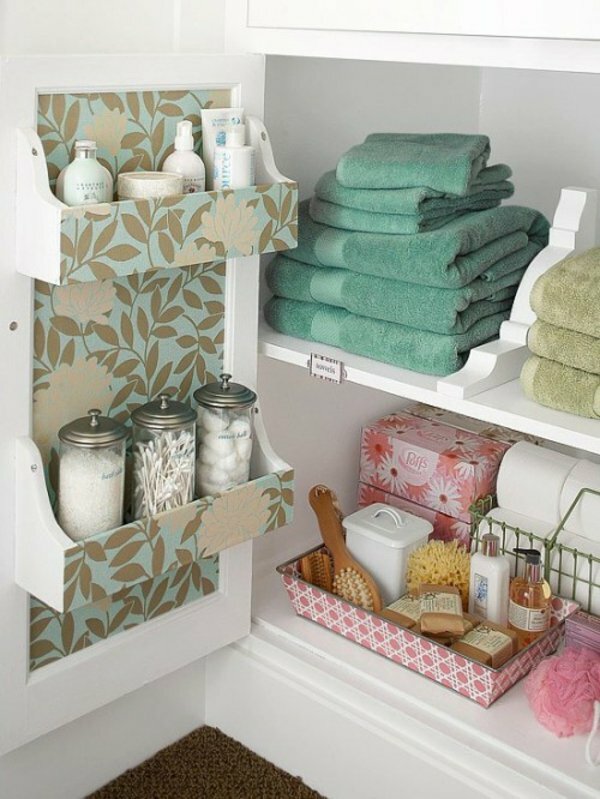 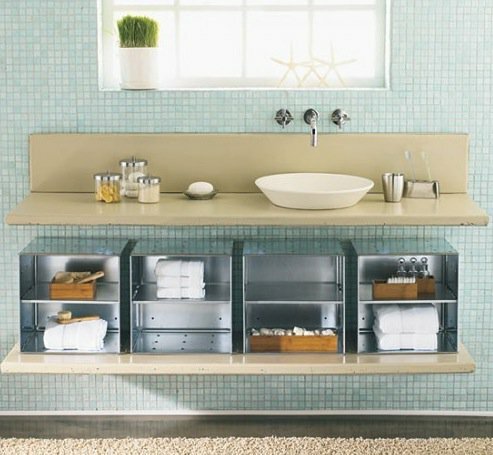 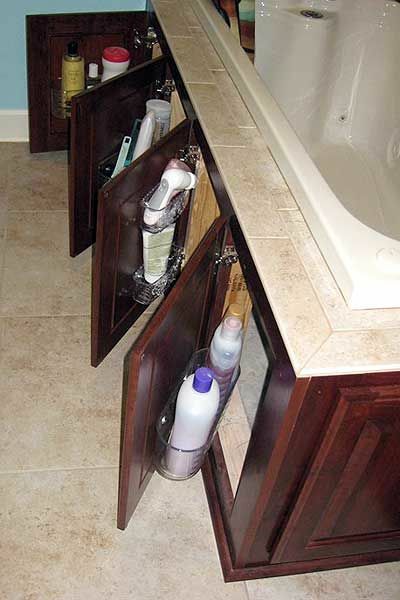 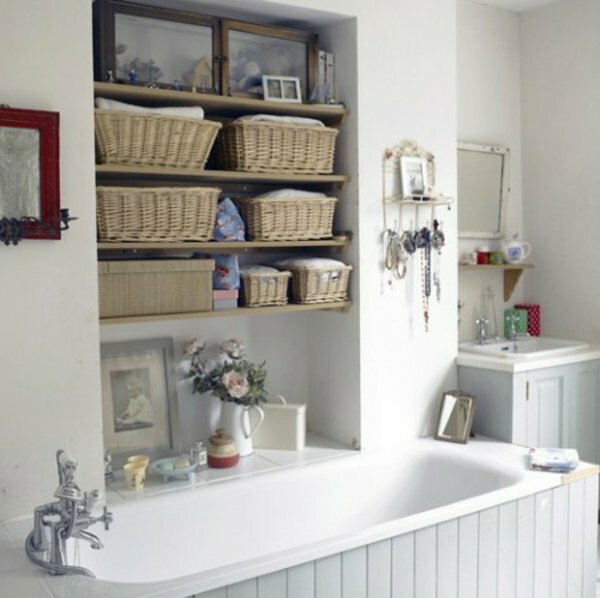 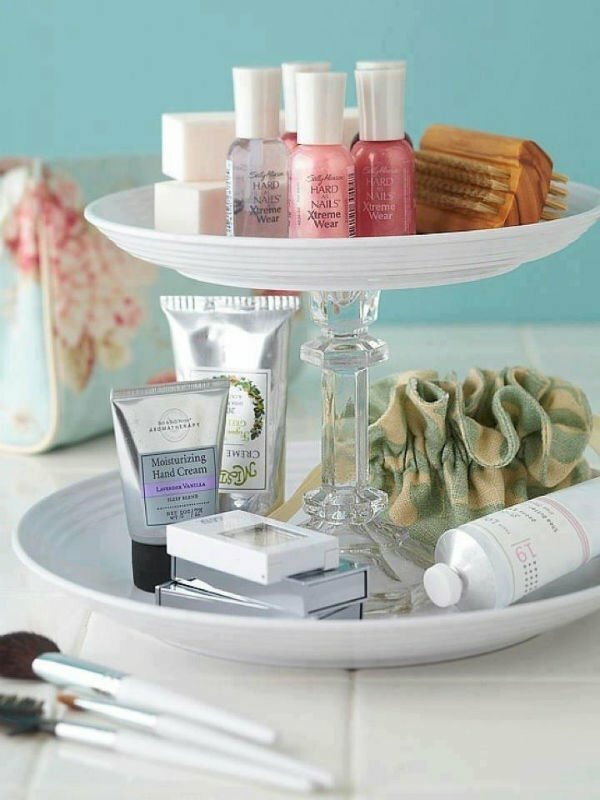 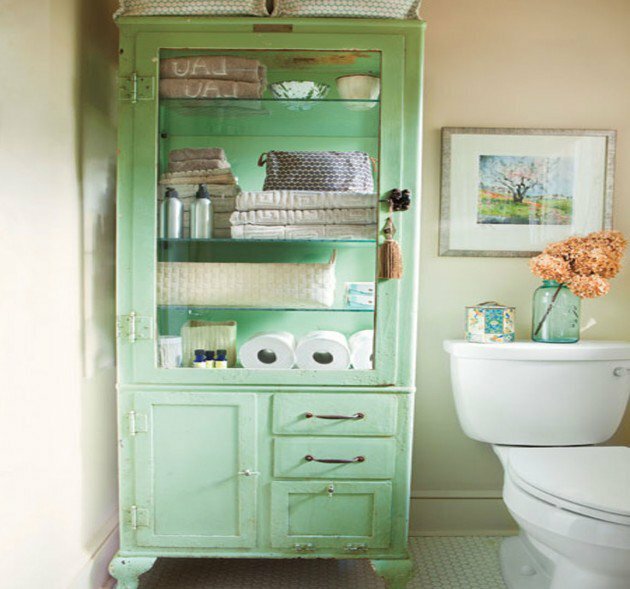 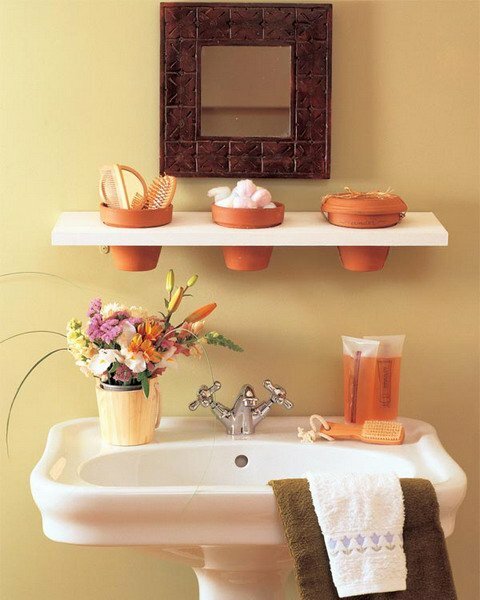 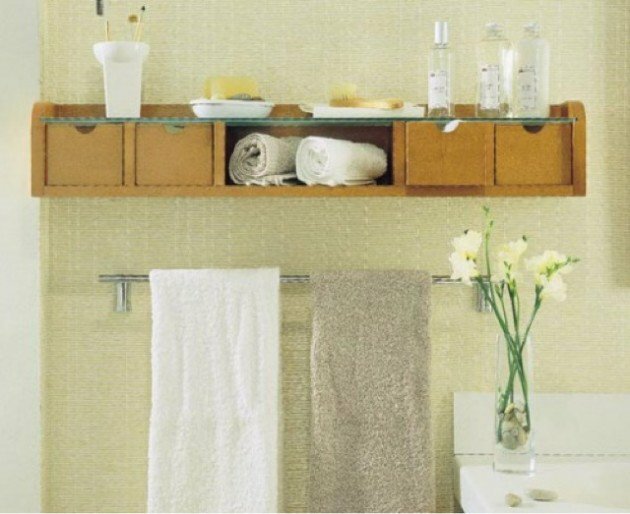 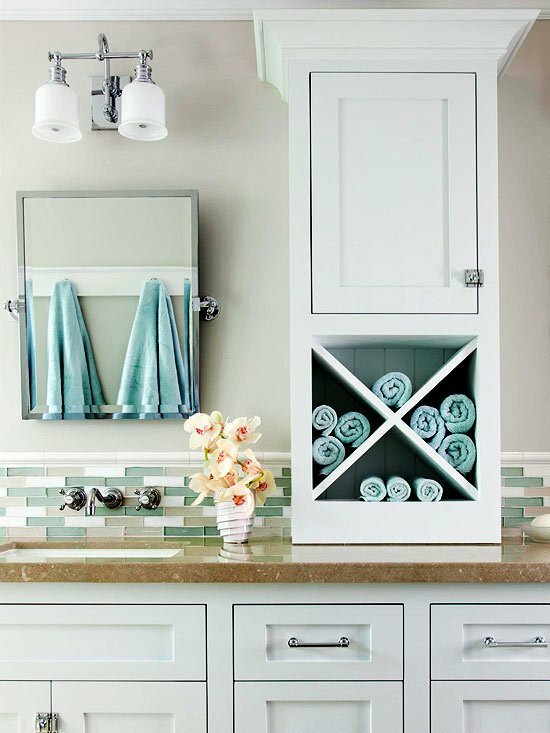 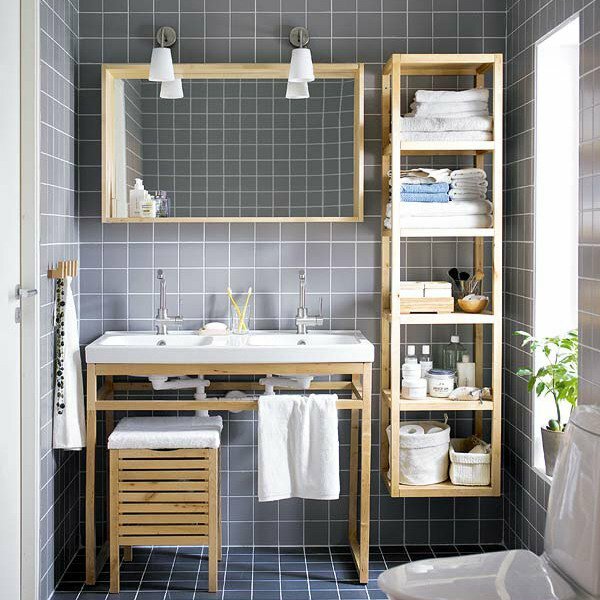 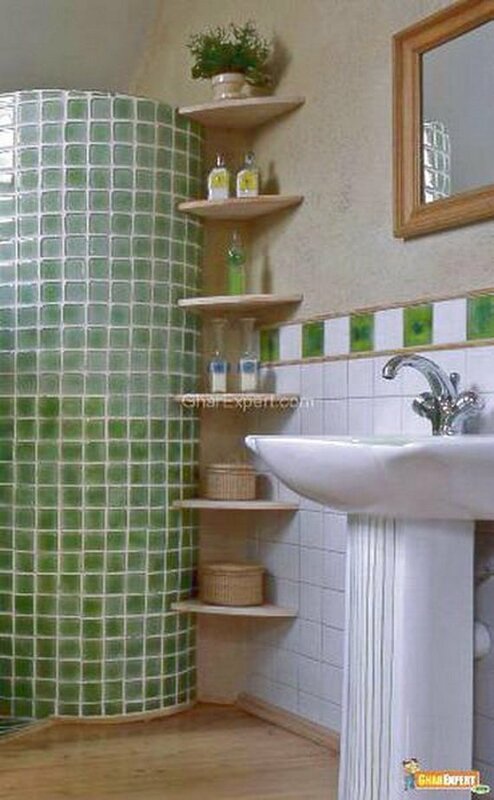 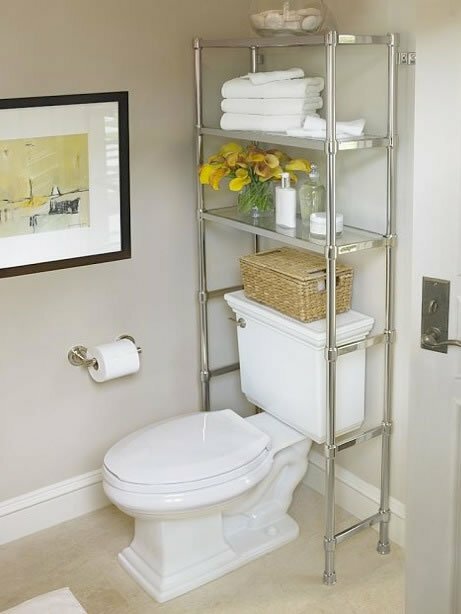 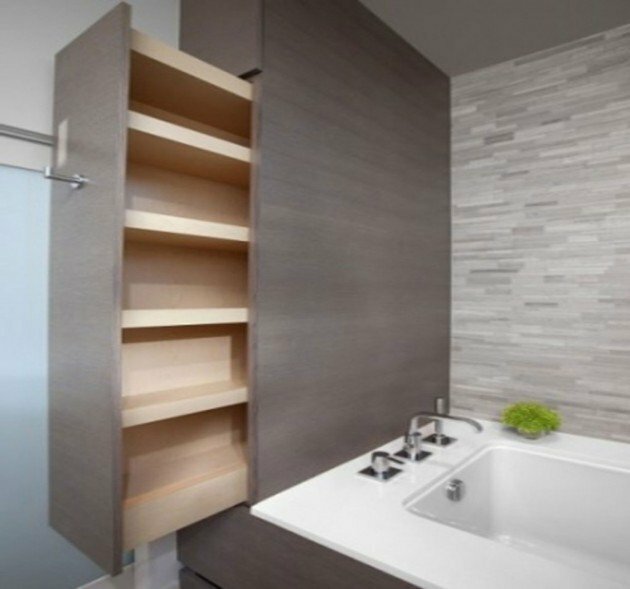 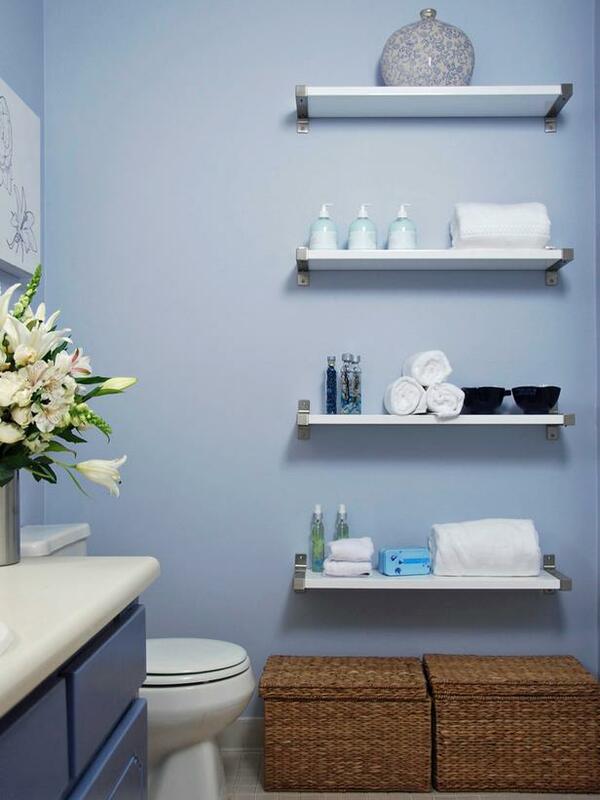 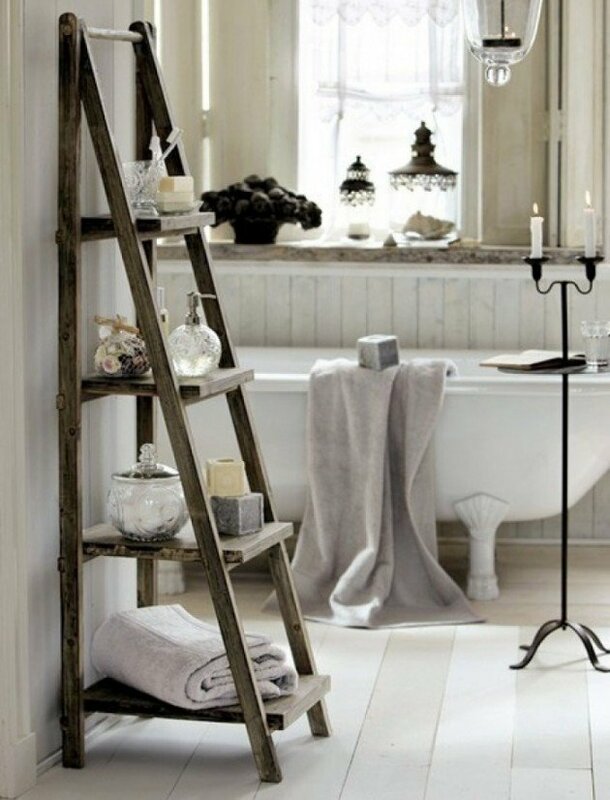 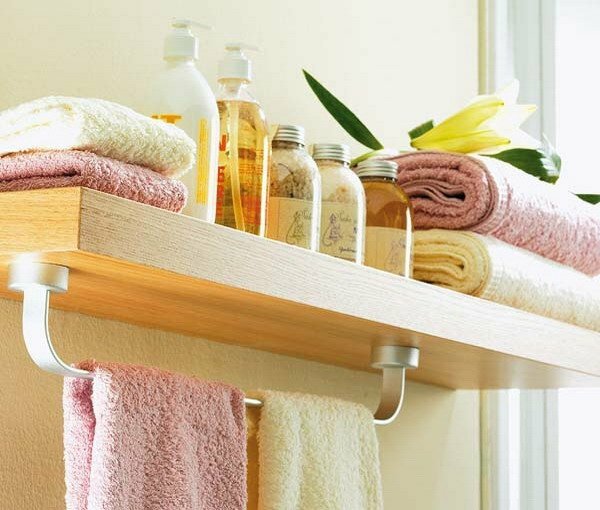 What do you think about these wonderful elegant DIY bathroom storage solutions? 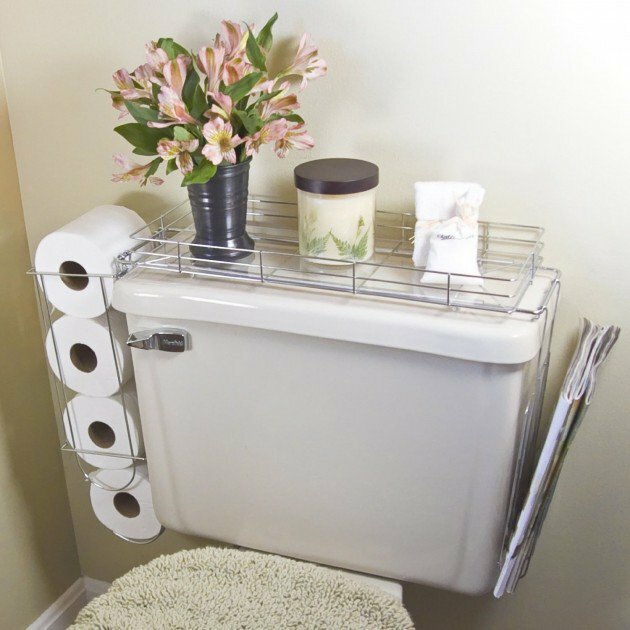 Which one would you adopt for your bathroom? 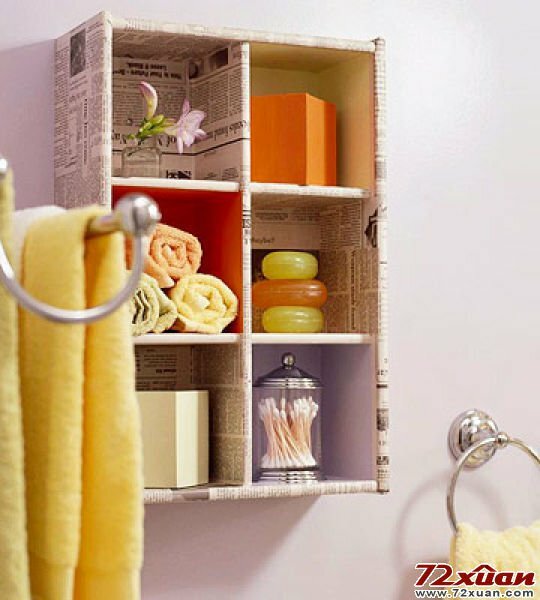 Feel free to share your thoughts and opinions in the comment section below. 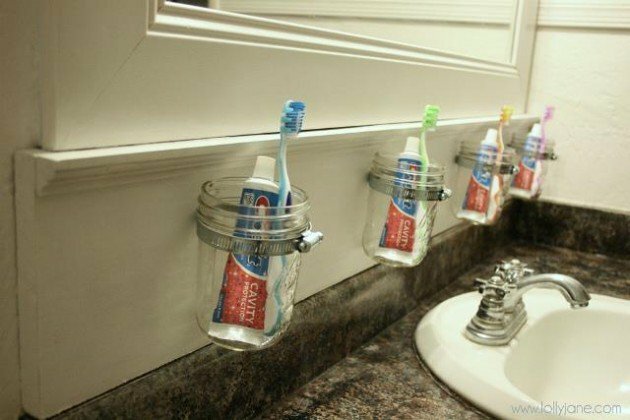 Love all your idea! 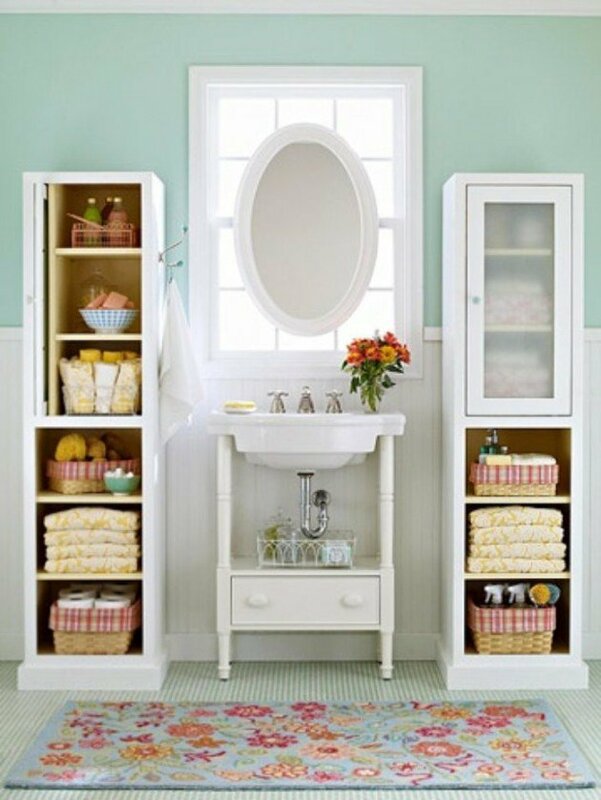 I also have a small house, but a lot of stuff and never get done cleaning and need to be reorganize!